Back to School Essentials: College Edition! Whether it is your first time leaving the nest or you’re back again for another semester, shopping for your dorm can be stressful. Forgetting to pack an essential item is no bueno. Lucky for you, we compiled our top 8 dorm picks to make your life easier! No matter what size campus your school has, you’re going to have to walk to and from, and every which-way e-v-e-r-yday. 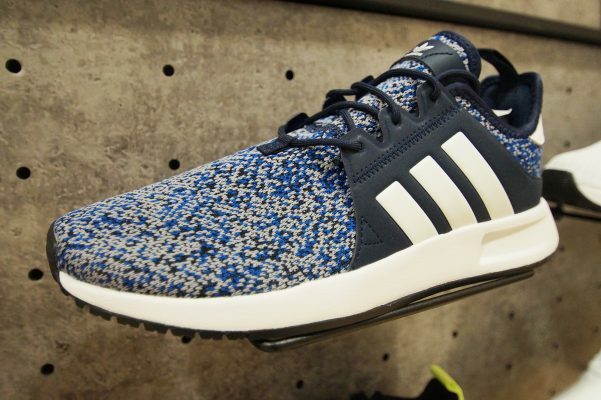 Make your walk easier with these adidas sneakers! Late night cram sessions at the library call for a drink to keep you up. 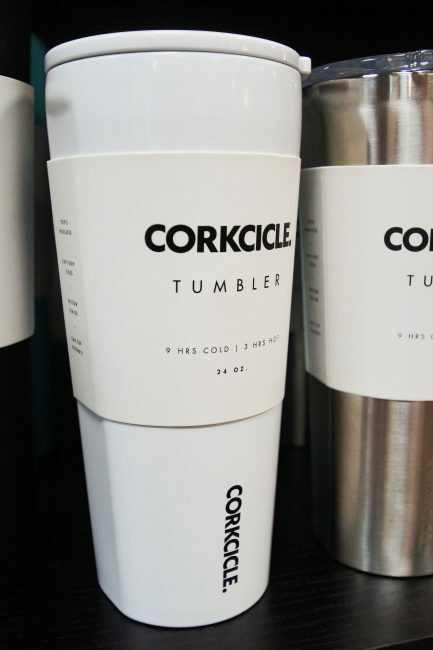 This Corkcicle tumbler can keep drinks cold for up to 9 hours, hot for 3! Most dorm beds require twin xl sheets, which you probably don’t have on your bed at home (hopefully). 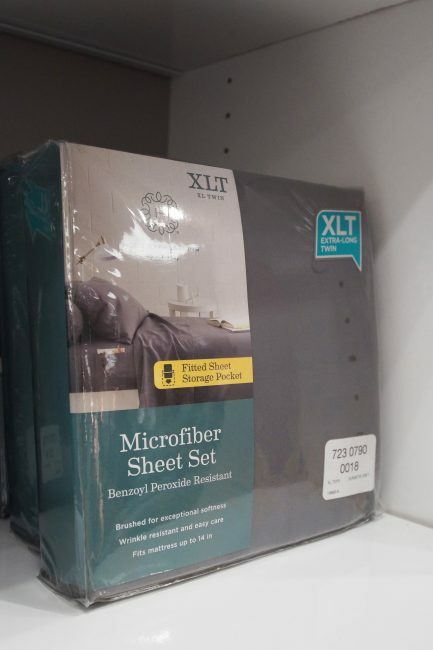 This set from JCPenney is extra special because the sheets come with a fitted storage packet on them! Justify studying in bed by keeping your notes and tablet in there! 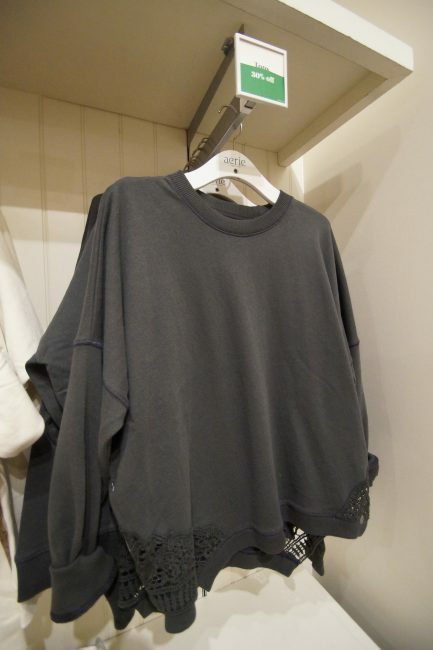 This comfy sweatshirt from Aerie is perfect for those early a.m. classes! Throw this on and you’ll look good no matter how late you are! 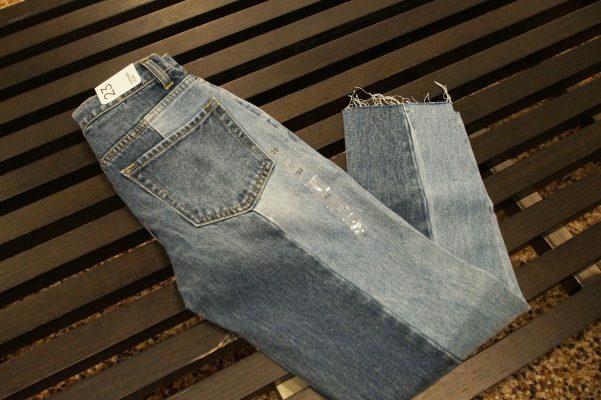 Back-to-school jeans have always been an essential! Spice up the classic item with this pair of two toned denim jeans from PacSun! Plus, select jeans are now buy one, get one FREE until September 1st! This mini backpack is perfect for meeting friends at the dining hall or a study session! 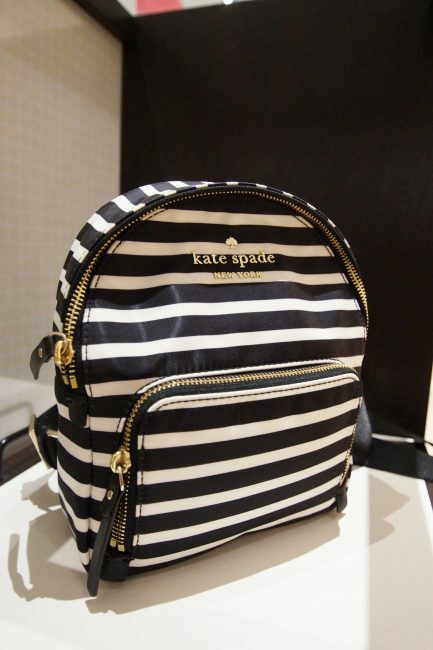 Small enough not to be cumbersome but big enough to fit the essentials, you can’t go wrong with this backpack from Kate Spade. Towels are something you don’t think you’ll when you first think of dorm shopping, but trust us, you will. Get your first taste at ‘adulting’ with this 6-piece towel set from Macy’s! 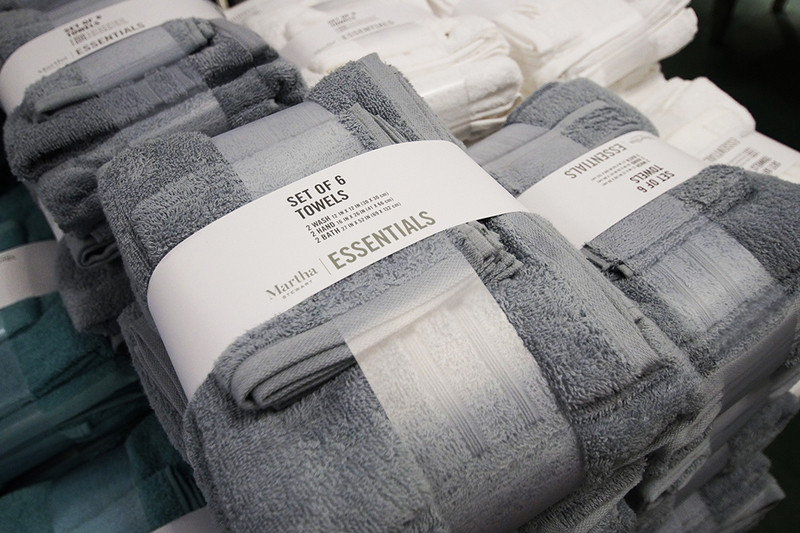 With two wash towels, 2 hand towels, and 2 bath towels, this set has everything you need for dorm life. College means no more home-cooked meals….until the holidays at least! 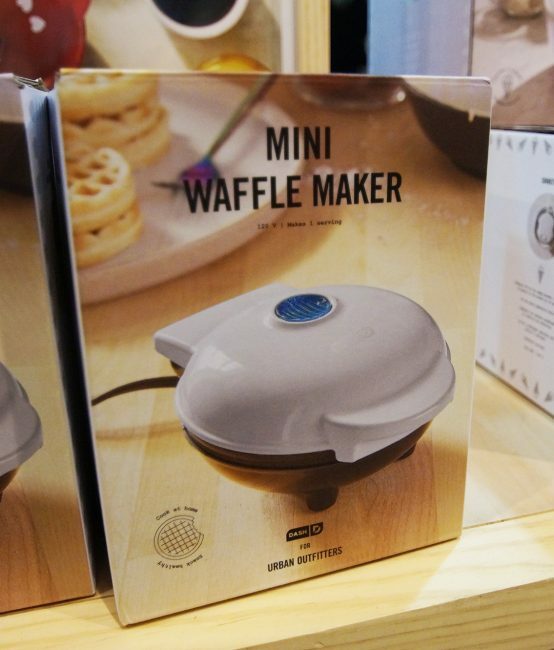 Don’t settle for ramen for breakfast, lunch and dinner, use this mini waffle maker instead! Cute and simple, making waffles with this will be a piece of cake. New Year’s 2017 Celebrations at Walden Galleria!